We are loving this dress for the vacay season. 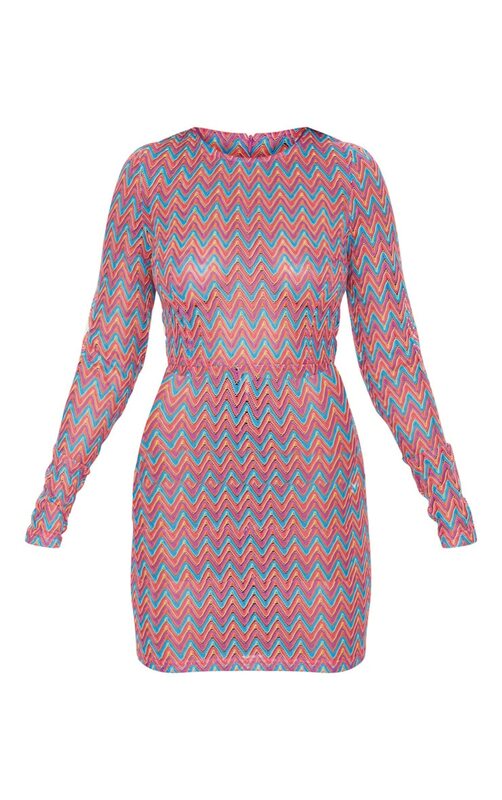 Featuring a purple material, crochet print, long sleeves and flattering bodycon fit. Style this dress with flatform sandals and your biggest hoops for an ultimate summer loving look.